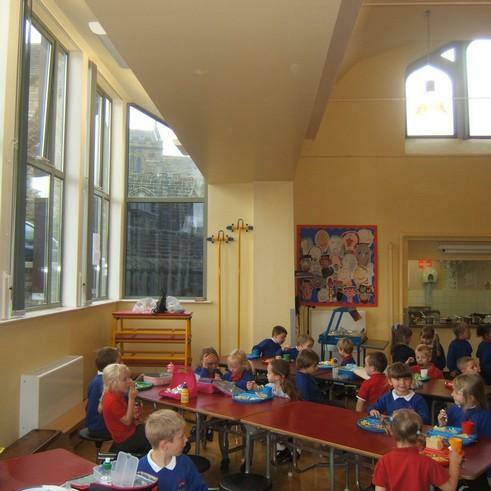 Three projects were undertaken at the school in separate phases, commencing with the refurbishment and extension of the school hall. This was followed by a new school entrance and completed with internal modifications and refurbishment to the school toilet block. Each phase had a significant impact on the working life of the school, which remained in full use throughout the contracts. Careful planning and good working relations between the client and contractor ensured that all phases were completed on time, within budget and with minimum disruption to the school.